When it comes to flying, a great airline with an excellent reputation can make a huge impact on your journey. Save yourself from a cranky, frazzled experience and transform it into a seamless enjoyable journey. Finding this balance can be tough if you are not a frequent flyer. Here, we will talk about the top 10 best airlines in the world that should be used if you want to make your journey an incredible in-flight experience. We list the cream of the crop airlines for 2019. 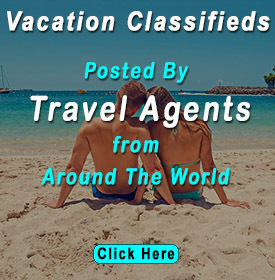 Selected by airline ratings.com which based the rankings on factors like passenger reviews, recommendations and experiences along with the airline’s jet fleet, routes, service, quality, employee training and innovative technology. This airline was ranked as the best, according to the customers’ reviews, technology, food and service quality. 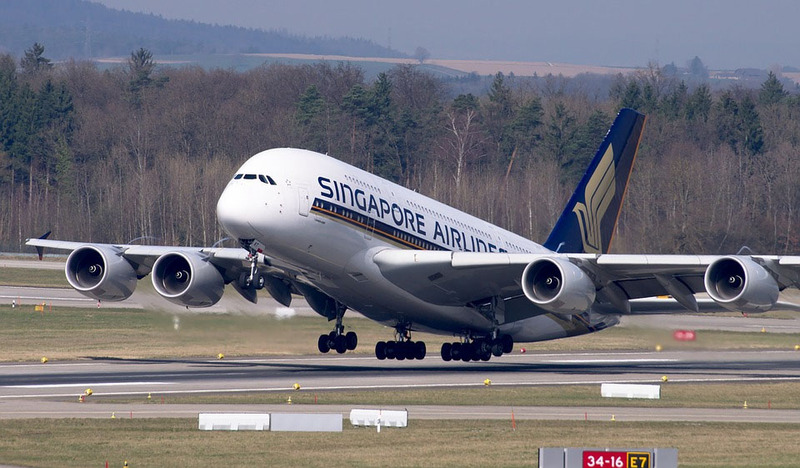 For many years, Singapore Airlines has been the gold standard, and now it’s selected as the best airline. Singapore Airline has been introducing new aircraft, pretty swanky perks for the passengers. Its new cabins and aircraft amenities let the passengers ride in style with their own space, with bed, 32 inch TV and hotel-like space decked out with a recliner. Each flight has attendants which are at the service of the passengers anytime until the flight reach at the destination. 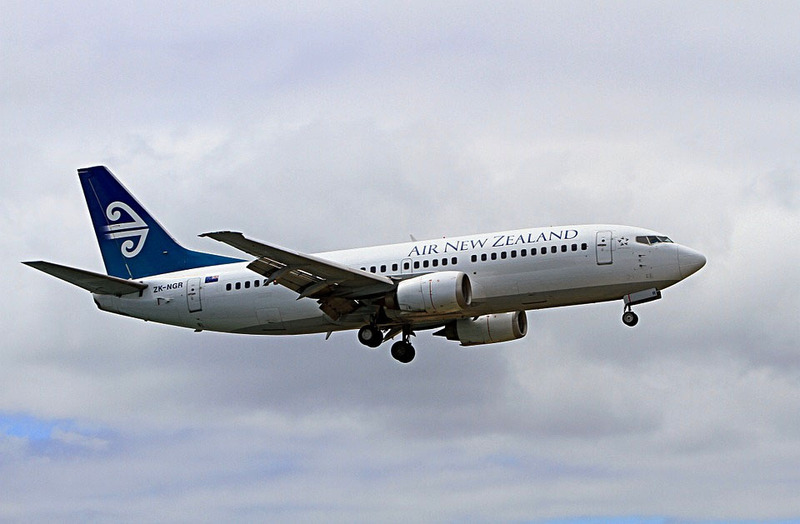 Expanding route networks, best economy pricing and spacious seats make Air New Zealand second on the list of best airlines in the world. This airline is best due to safety, profitability and passenger reviews. This was the first best airline in the year 2018 but now it’s the second best airline. If we talk about the best airline lounges, Qantas is still the champ and exceptional of the category. 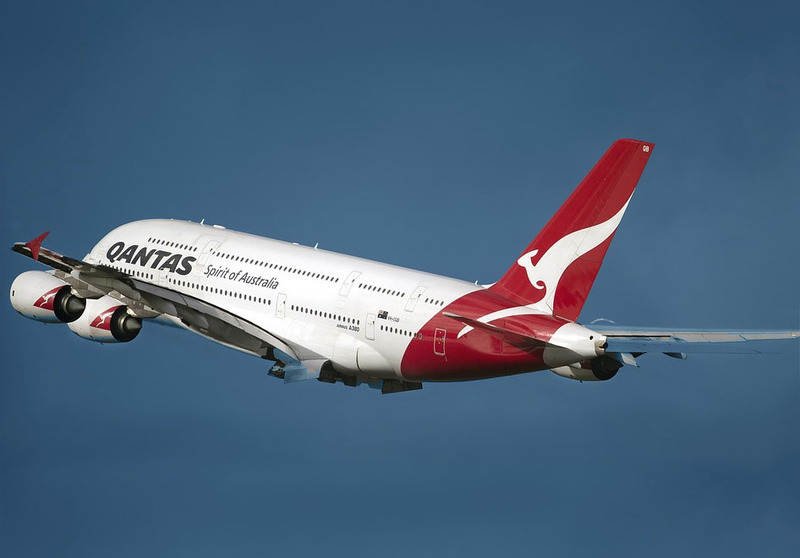 With legitimate governance and online Traveloka technology, Qantas is progressing and holding its position on 3rd in the world. 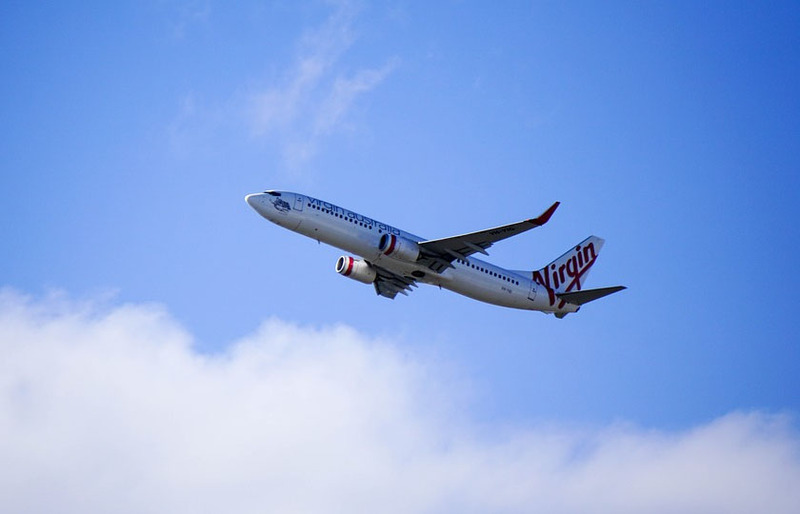 This airline is one of the best airlines in Australia and is ranked on the 5th position in the world in 2019. 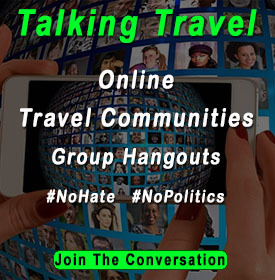 They are revolutionizing the air travel experiences with targeting new segments, including domestic and international markets. 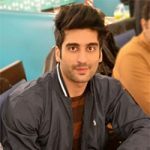 The service is excellent and based upon the customers’ reviews, they are providing the best economy packages without diminishing the service quality. 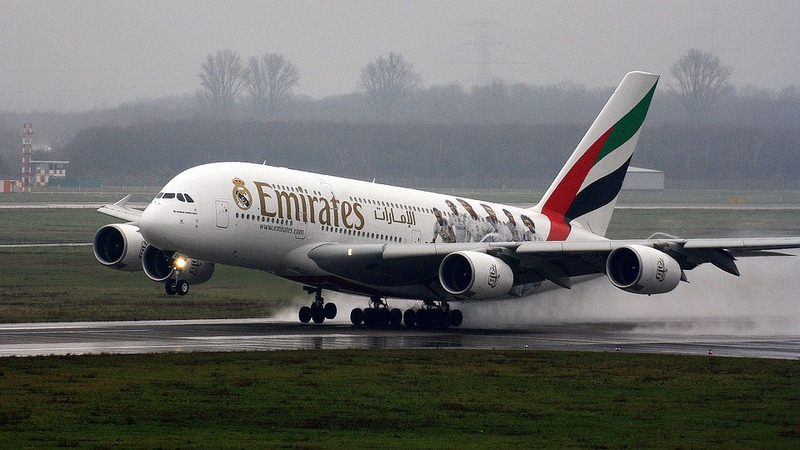 Emirates is one of the best airlines period. The airline is one of the fastest-growing with incredible in-flight service which affords it a great reputation among world travelers. It is ranked on the 6th position as per the analysis and judges of Airline Ratings. Flying through Dubai’s ultra-modern airports is an exceptional experience, well-maintained lounges to relax while waiting for the connecting flight. Their mission is to improve service, safety, food and customer’s experience while maintaining the domestic and international standards. Flying nearly 300 aircraft to more than 150 destinations, Emirates Team spread over six continents. 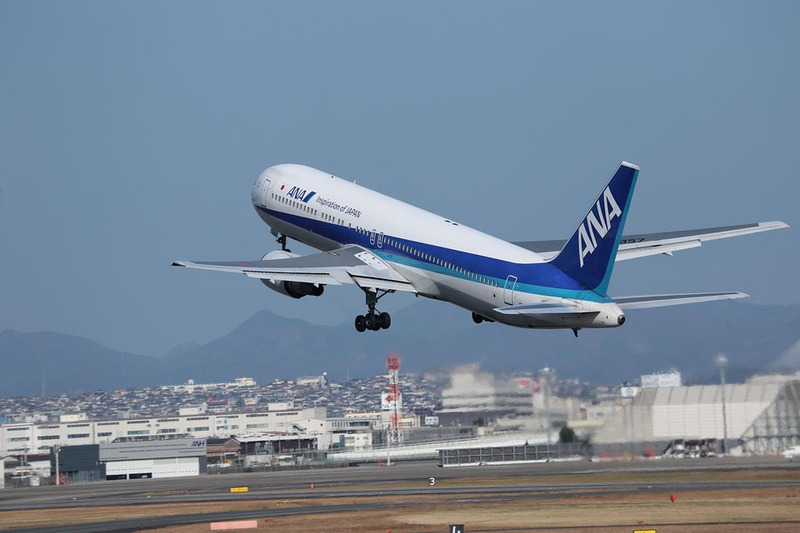 ANA provides an unforgettable experience at its best combined with constant cabin innovation, new aircraft with modern technology. They offer premium and economy class with seat map configurations. Eva Air is one of the safest airlines and is winning the award for the safest airline continuously 5 times in a row. It offers cheap fares and online ticketing to its passengers for maximum ease. 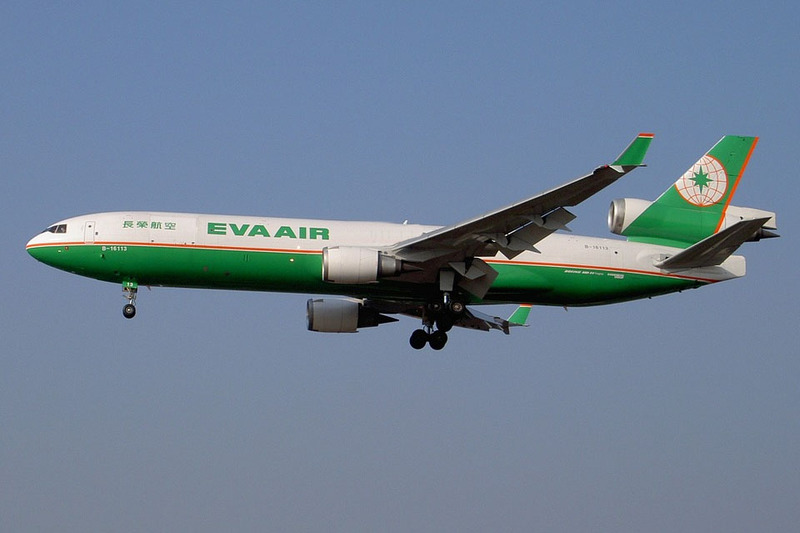 Quickly growing with low-cost carriers, Eva Air is gradually improving the overall operations in Asia and the Pacific. 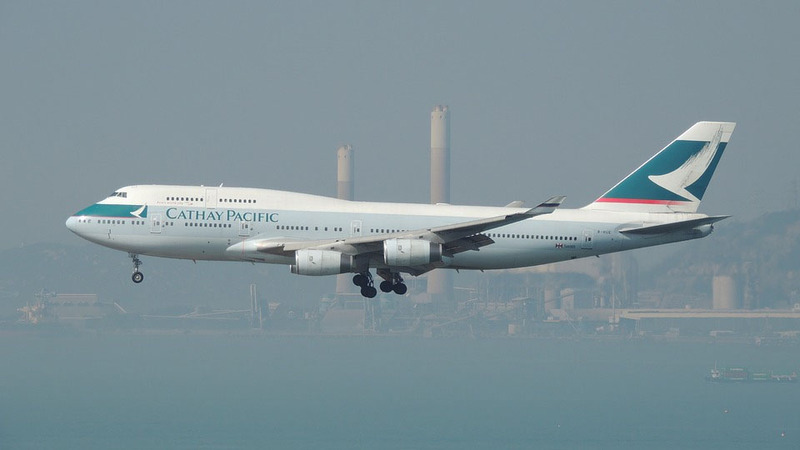 Winning the best business class awards in 2013 and 2015, best Asia airline for 2016, Cathay Pacific Airways is an amazing airline with exceptional operational modules. They are economical flag carriers of Hong Kong with competitive ticket fares both for domestic and international. 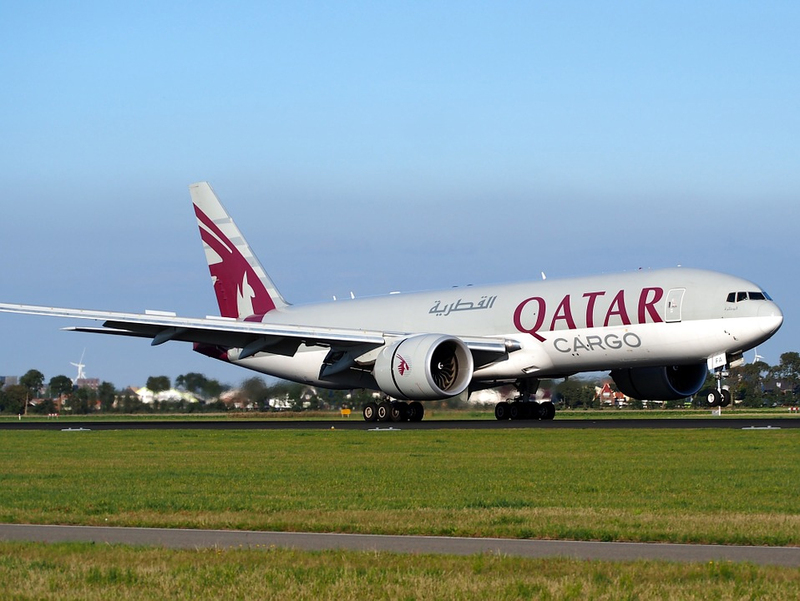 They are offering scheduled passenger and cargo services to 162 destinations in 42 countries in the whole world. 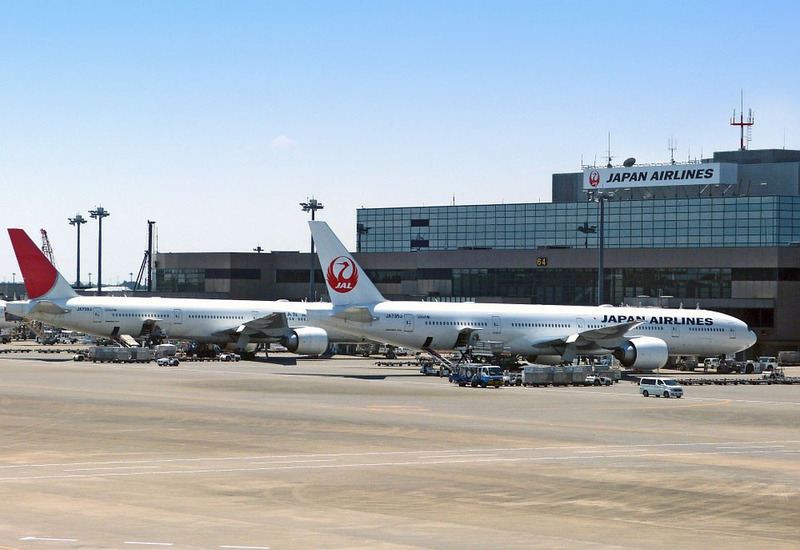 Japan Airline (JAL) is holding the attention of the passengers because of huge discounts and award-winning service. The airline covers 92 destinations including New York, Orlando, London, Las Vegas, Mexico, Canada, Cancun, and Rome. In 2017, the Singapore Airlines was the best… And still it has a lot of worth. They really care for their customers. Emirates and Qatar business flights are more convenient and less crowded. Amazing article about airlines. ✈ Precise details. Thanks for this work. Nice article. Your definitely increase my knowledge related to flights. I have read the complete article and visited arilinerating.com and it was in line there.. Its cool information. I have read the article and skimmed some useful information related to flight..Would love to wait for such more articles on this site. Fascinating details.. Great content, No doubt!!! This article is very informative, It is a helpful piece of content. I am very impressed with the information you’ve collected. I think you should also add more airlines. There are some more good airlines like Chinese, France and UK airlines too. Amazing article. I never try any airline except Emirates. Every thing up there is correct about emirates. I will definitely try any of the recommended for my future plans.